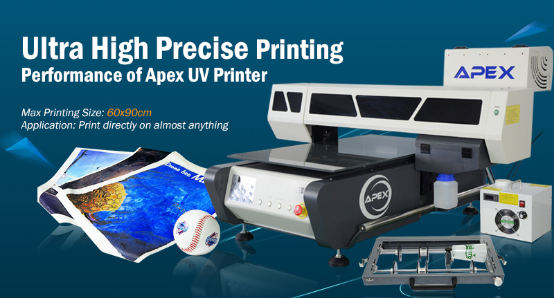 Home > News > Newsletter > What is UV Printing? UV printing is a form of digital printing that uses ultra-violet lights to dry or cure ink as it is printed. 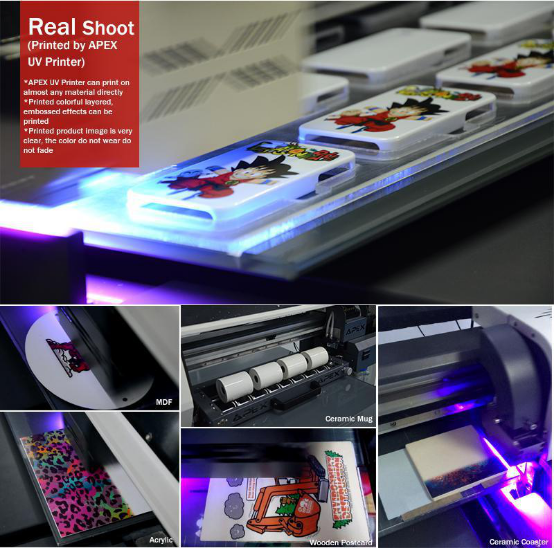 As the printer distributes ink on the surface of a material, specially designed UV lights follow close behind, curing - or drying - the ink instantly. This process allows for printing on a wide variety of surfaces such as wood or metal, carpet, tile, and even glass. Typically used for commercial applications (retail and event signage), flatbed printing is often a substitute for screen-printing. Since no printing plates or silkscreens must be produced, digital printing technology allows shorter runs of signs to be produced economically. UV printing, you can print on almost any surface, absorbent or not. UV printing is also more resistant to scratches, wear and tear, and sun exposure than its traditional printing counterparts.